Disclaimer:- "NEWERA" is a trademark of Newera Soft Luggage Pvt Ltd . Any unauthorized sellers will certainly bear the legal consequences of Copyright Infringement. Two Side pockets, so that your valuable things like watches and mobile phones are safeguarded. 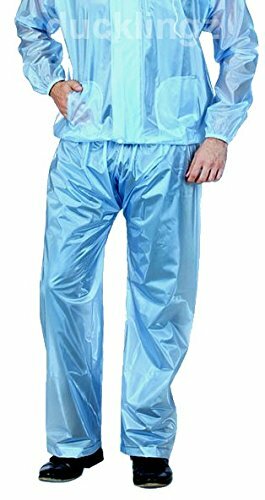 Disclaimer:Color may vary depending on stock availability. 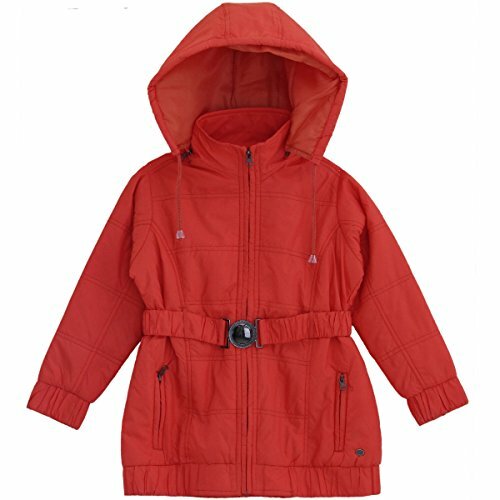 Long Coat For Boys Raincoat For Boys in Rainwear for Kids Outer Fabric Polyester 2.10T backed with PU coated for extra protection against wind and Rain. 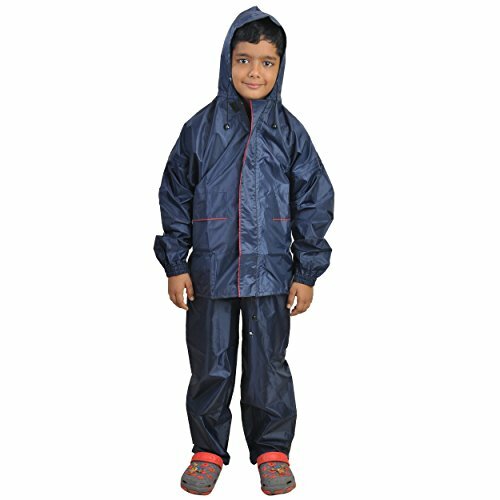 Long Coat For Boys Raincoat For Boys in Rainwear for Kids is manufactured with Hot air Seam seal Tape instead of Gumming Tape, It is done by 700 C for make it 100% waterproof, entire width of the tape melted/adhered to the seam area to make sure that you have no seepage in your waterproofing. Disclaimer:- "NEWERA" is a registered trademark. 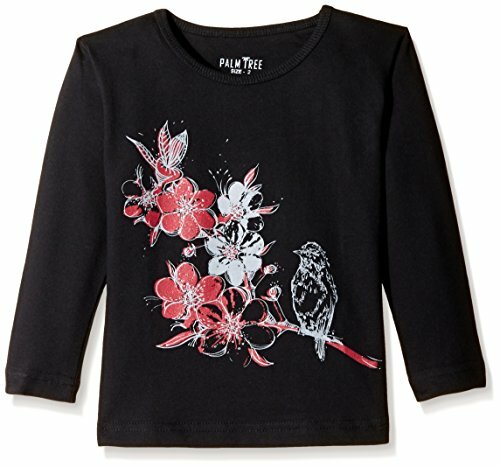 Any unauthorized sellers will certainly bear the legal consequences of Copyright Infringement. 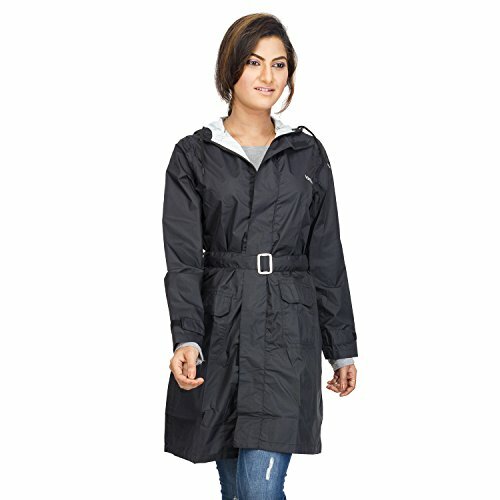 JD-Shield advanced repellency Raincoat NEWERA raincoat branded raincoat waterproof raincoat • long rainwear for women/raincoat for women in rain coat for women/raincoats for women(raincoat imported raincoat offer rain coats) are cool to look at. 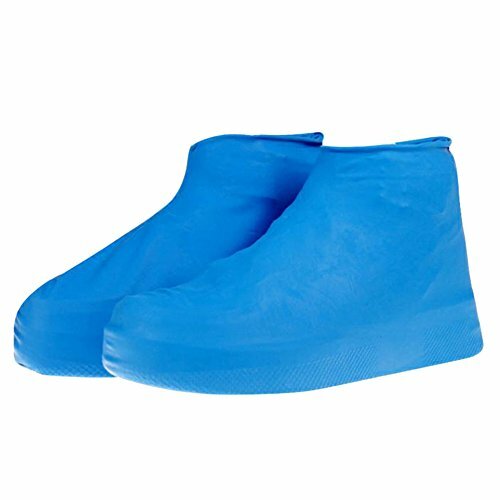 They definitely help you make a new fashion statement. 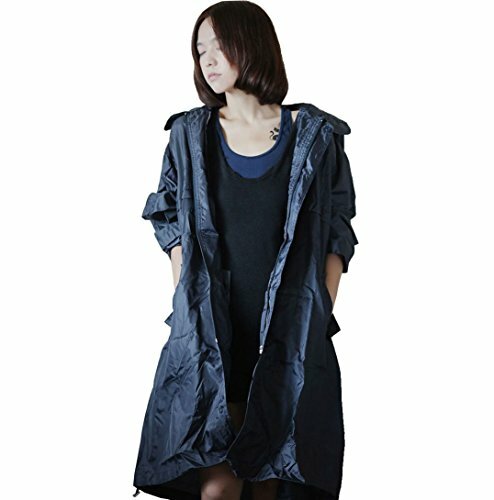 Sales Package: Long Rain Coat with hood. 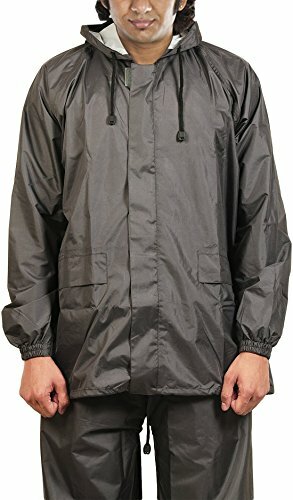 Comes with a free pouch for your rain coat. 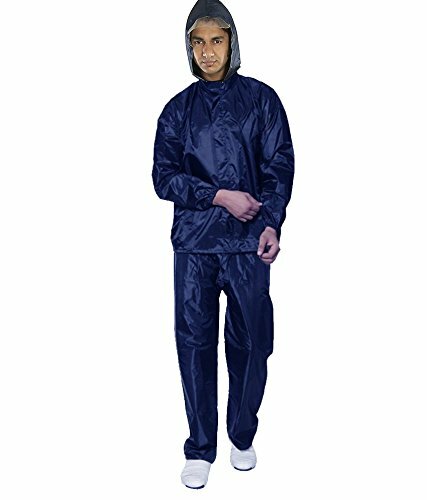 Combinations of Contrast color may get change in rain suit as per stock available. 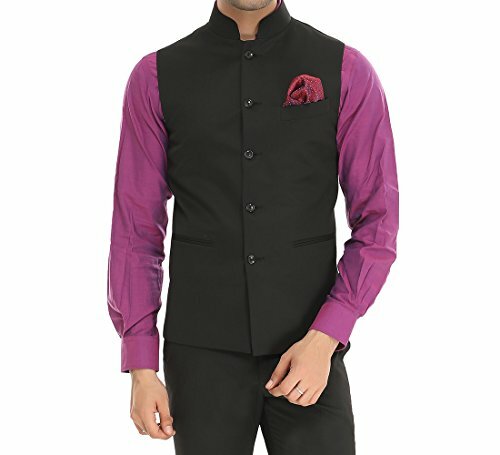 Product colour may slightly vary due to photographic lighting sources or your monitor settings. 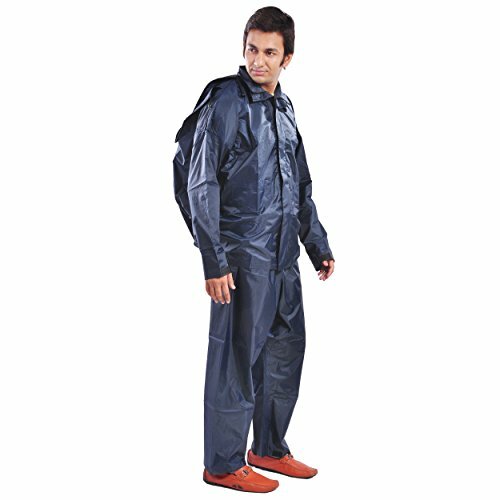 First Time in India Launching a rainsuit with Backpack Sleeve provision so that you may adjust your thin Backpack inside the worn raincoat.you don't have to use an extra rain cover to protect your backpacks/laptop bags from rain.This rainsuit will protect your essentials docs/laptop etc inside the bag from rain. 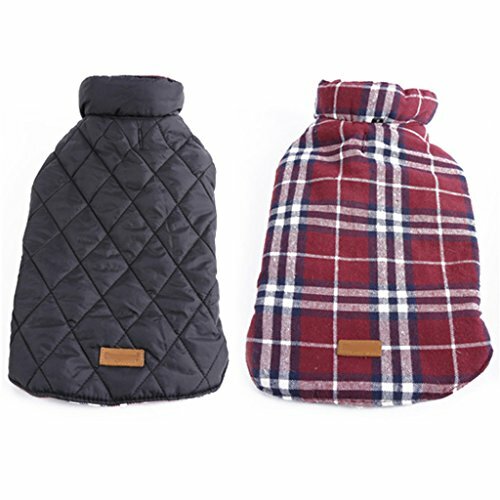 BACKPACK COMPANION::The commuter friendly variety pack features a set of pack of five (5) fully functional ponchos for emergency preparedness on the go. 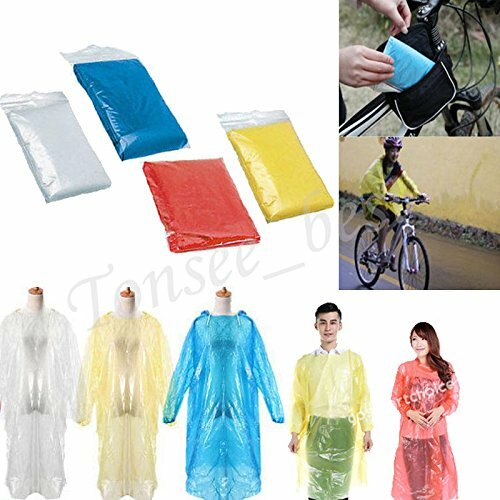 Each one comes in its own individually packaged in a poly bag, perfect for all your daily commutes. 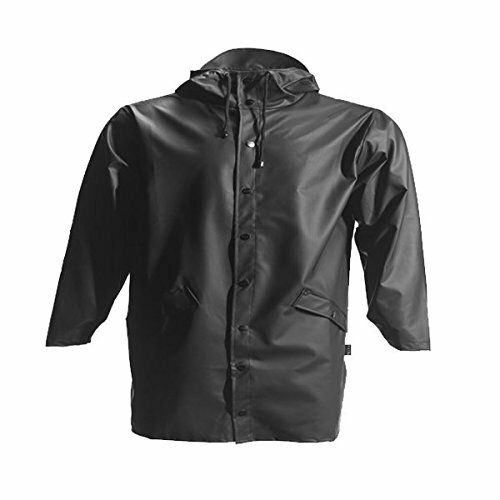 MAXIMUM PROTECTION: The poncho offers supreme coverage, keeping you dry and dirt free when you need it the most. 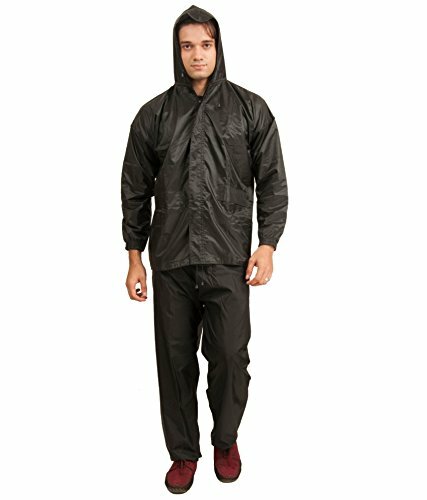 Perfect, for the rainy season, you will never get caught in pop up showers or freak storms unprepared again! 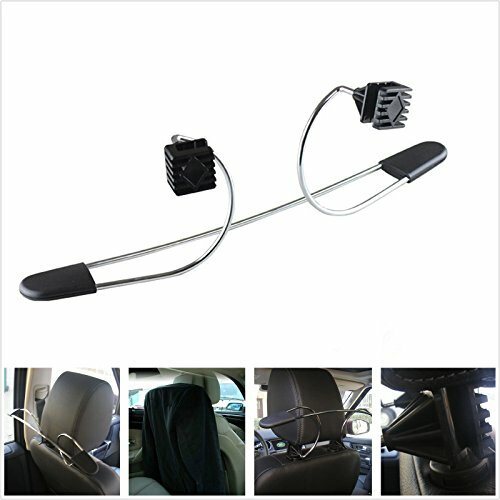 ERGONOMIC DESIGN: Manufactured for efficiency, the set features a super lightweight and portable design. 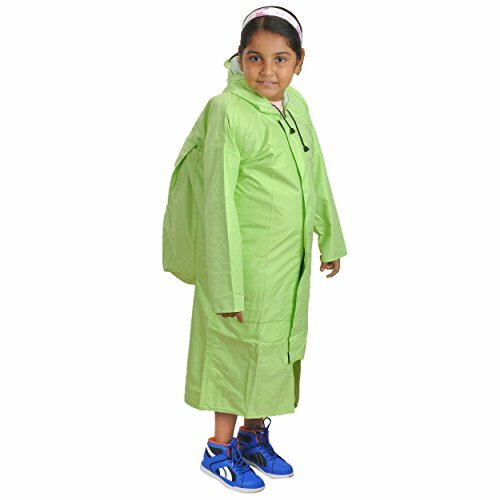 The pocket sized ponchos fit virtually anywhere, luggage, backpack, pocket, book bag, purse or in your hand bag. 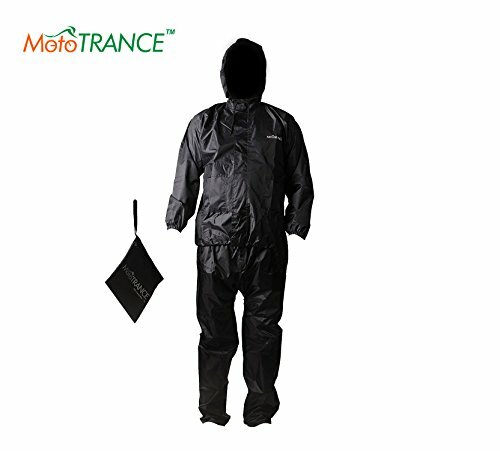 MULTIPURPOSE | ALL TERRAIN: The perfect companion for a host of outdoor activities: Camping, corporate events, live sports, concerts, cycling, race track, hiking, mountaineering and more. 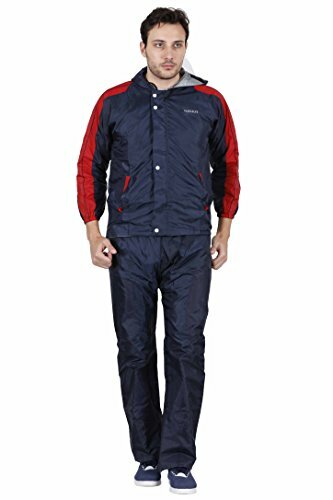 An absolute must have travel accessory, for daily commuting. 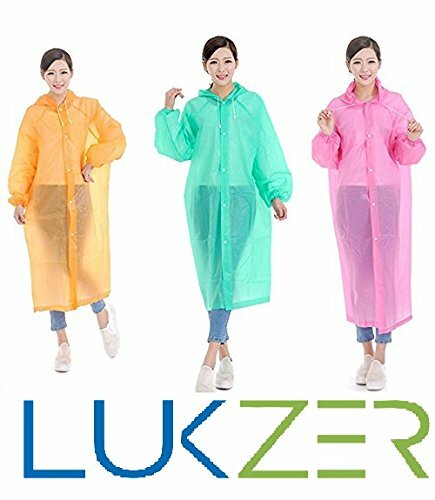 WEATHER RETARDANT | WATERPROOF: The poncho is made with durable, quality PE plastic materials, that are made to endure rugged weather conditions, and keep you dry and secured from the elements. 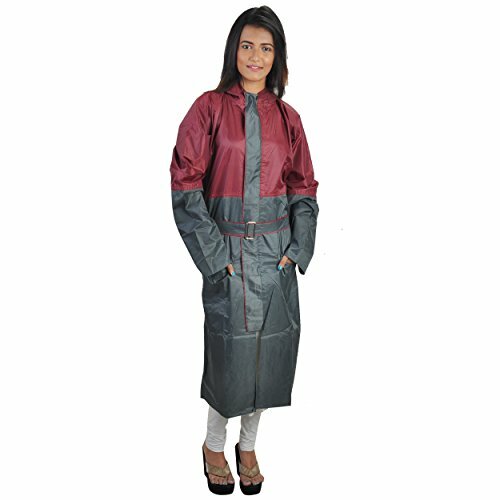 Avoid getting drenched and ruining clothes in sudden rains. 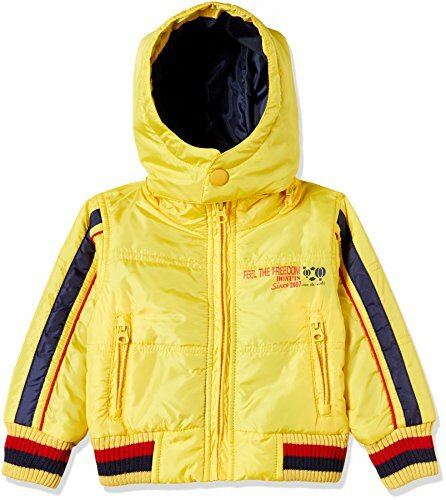 It comes with different random colours.It has free size and it fits all. 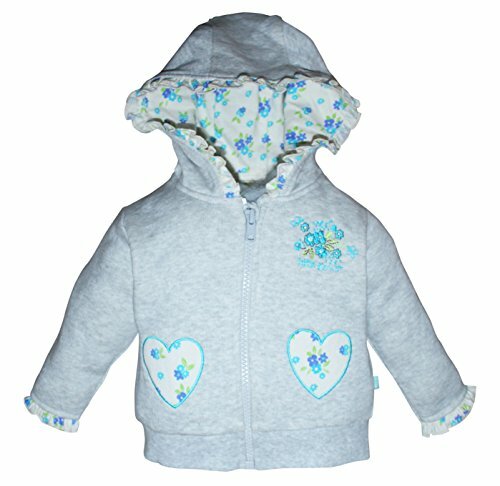 Package Includes:3 pcs Raincoat set. 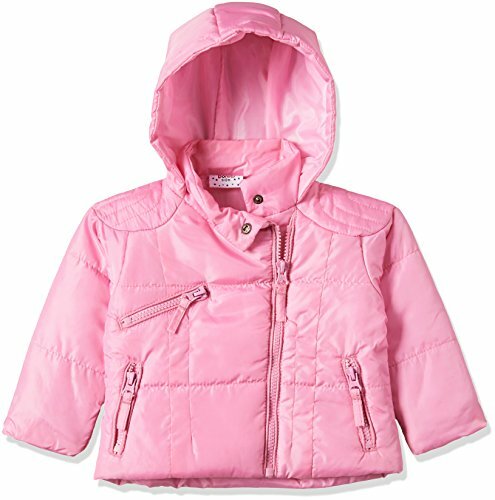 Available in SWEET PASTELS VIBRANT NEON BRIGHT SHADES RAINCOATS• Raincoat NEWERA raincoat branded raincoat waterproof raincoat SWEET PASTELS VIBRANT NEON BRIGHT SHADES long rainwear for women/raincoat for women in rain coat for women/raincoats for women(raincoat imported raincoat offer rain coats) are cool to look at. 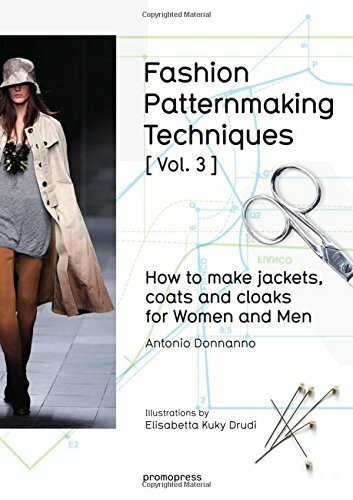 They definitely help you make a new fashion statement. 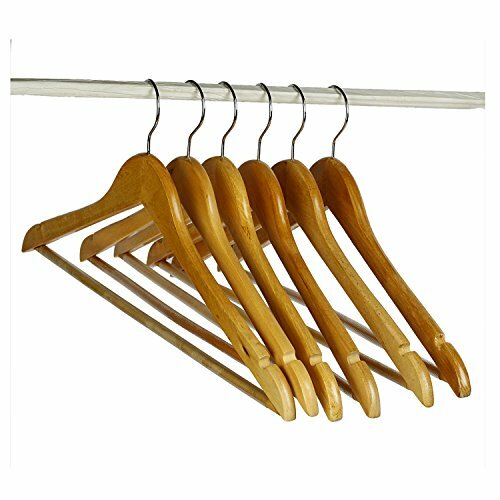 Size Chart : (28 Inches or Large) For 5 Feet 3 Inches To 5 Feet 6 Inches; (28.5 Inches or XL) For 5 Feet 7 Inches To 5 Feet 10 Inches; (29 Inches or XXL) 5 Feet 11 Inches and Above. 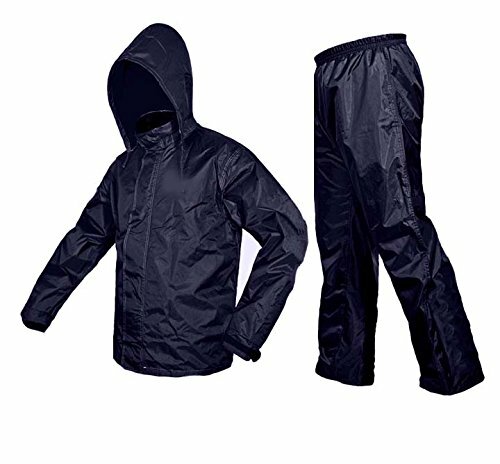 Waterproof /breathable Cloth material, rain jacket. 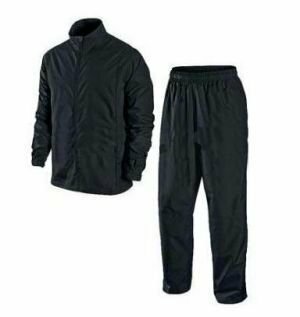 NOTE : Now you can order the same color trousers, Just type "ManQ Trousers" in the Search box. 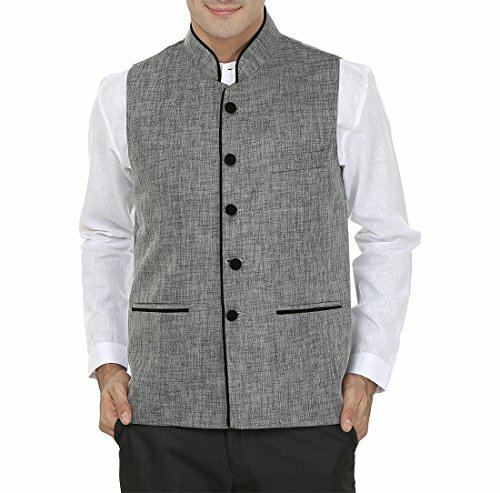 This waist coat can be worn both casually and formally as a substitute to blazer in Summers, Also can be used in contrast with different colour blazers as a 3 piece suit. 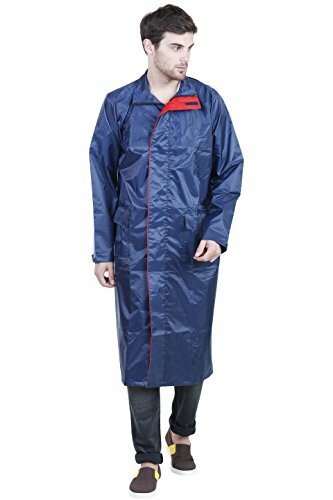 Very comfortable to wear & light weight: These apron coat are specially designed for ESD Works & Very Comfortable to wear for Long Hours. 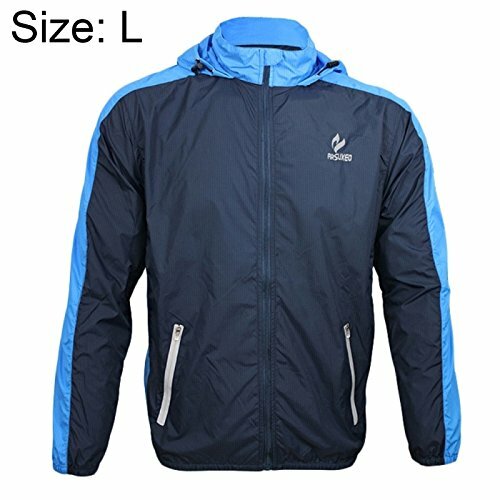 100% Static Dissipative : As these coat are made up of Polyester , so these are 100 % Safe for ESD works & also Resistive to Static Charge. Surface resistance: 106?~1011? 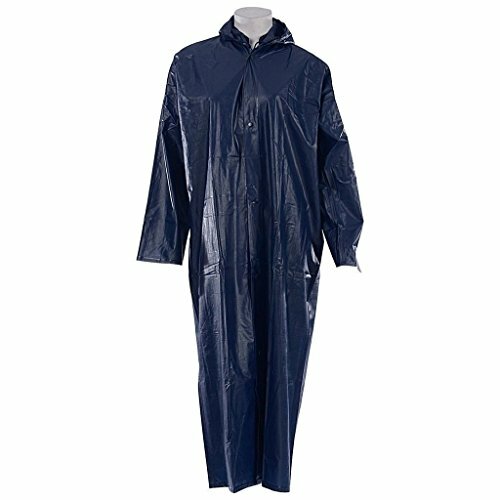 : ESD Aprons are Safe & have the resistance against charge. Best for ESD area, assembly lab, scientific lab : These Apron are highly suitable for Assembly work like SMD, Robotics or any type of semiconductor based Work. 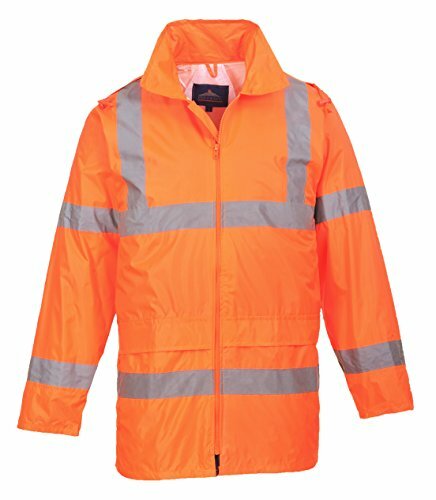 ESD Aprons are specially designed for all type of ESD Saftey Uses. Please Kindly Take A Measurement Of Your Dog Before The Purchasing. This product comes with FREE 100 DAYS warranty. Please see the condition note or legal disclaimer to know more about warranty. 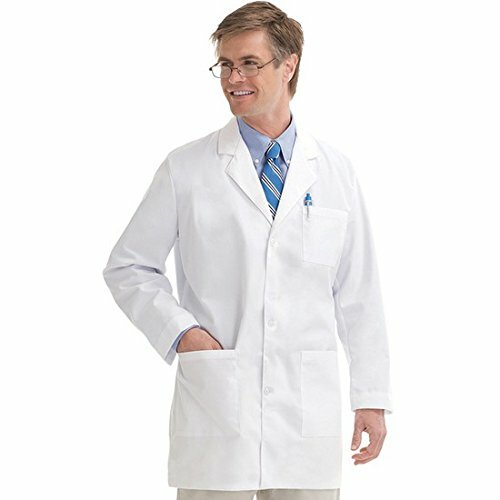 Our Doctor's Apron Lab Coat is made up top of the class cotton fabric i.e. 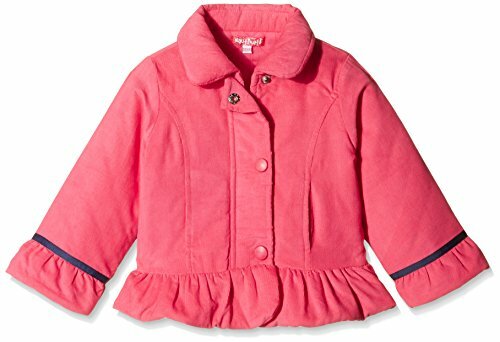 Denim • As, It is a fabric made of cotton twill that is 100% cotton and very comfortable. 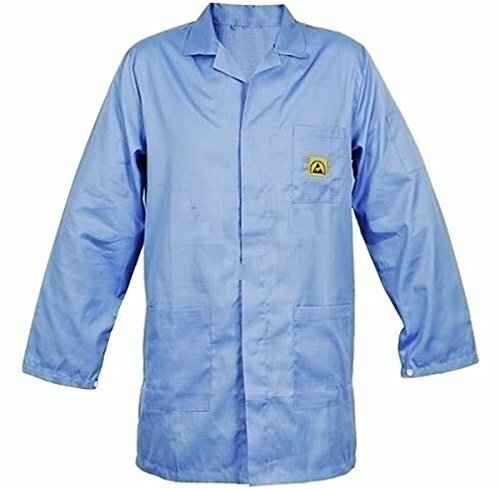 This particular lab coat has dual stitching which makes it extremely durable and can be used in rough and tough conditions also. 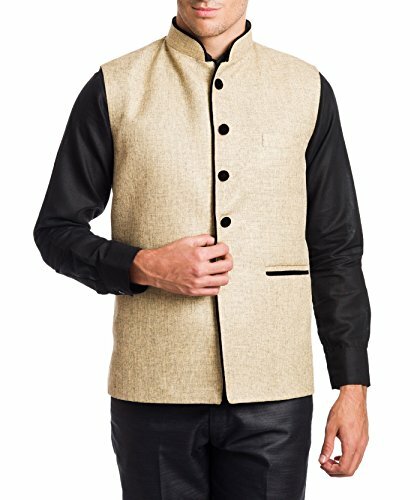 Lab coat has 3 pockets. 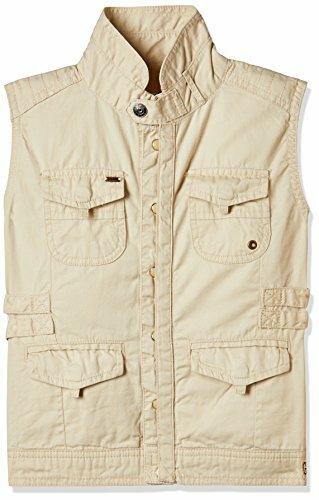 • One at the left top • Two pockets at the bottom portion of the lab coat. 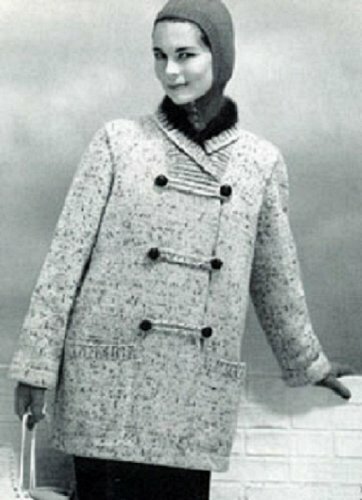 Color ♦ Delighted white. 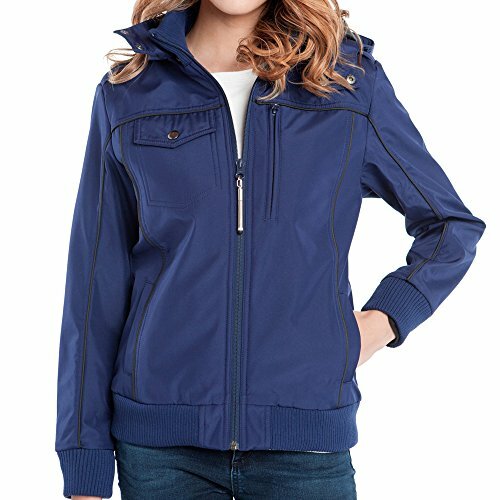 • Perfectly designed and shaped for comfort during work. 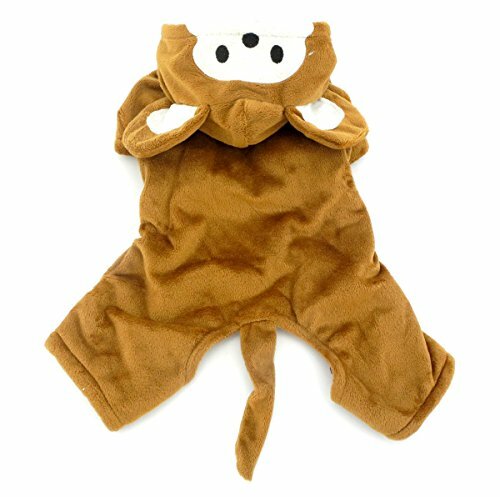 Available for small or medium size pet, such Cat, Chihuahua, Poodle, Cup Poodle, Pomeranian, Yorkshire Terrier, Bichon Fries, Cocker Spaniel. 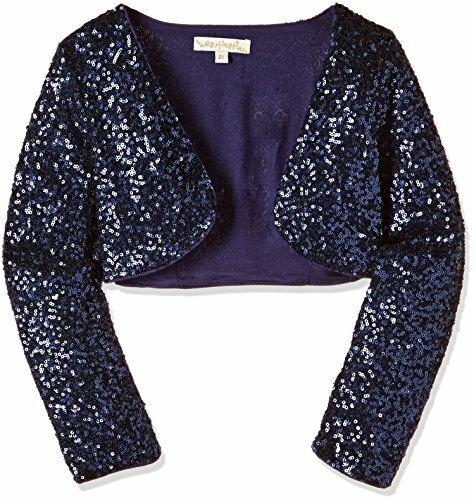 This clothes runs small a little. Please take a measurement of your dog or cat before purchasing !!! 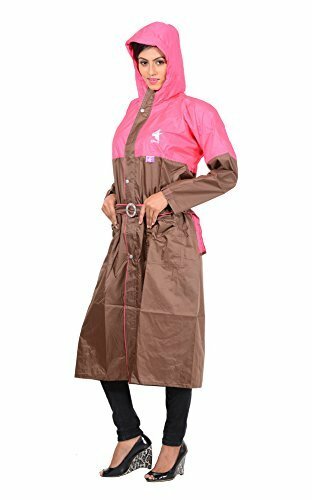 Newera Long Coat For Girls Raincoat For Kids Girls Raincoat for Girls in Long Coats for Girls Outer Fabric Linen Fabric 2.10T backed with Milky coated for extra protection against wind and Rain. 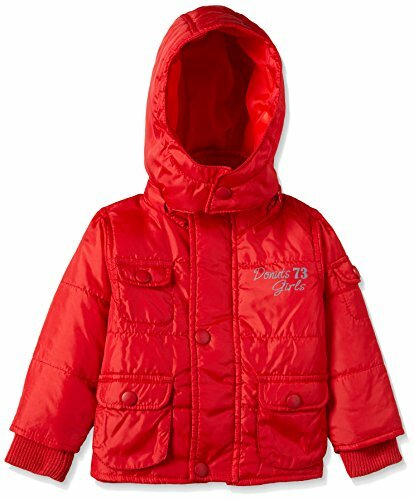 Newera Long Coat For Girls Raincoat For Kids Girls Raincoat for Girls in Long Coats for Girls is manufactured with Hot air Seam seal Tape instead of Gumming Tape, It is done by 700 C for make it 100% waterproof, entire width of the tape melted/adhered to the seam area to make sure that you have no seepage in your waterproofing.